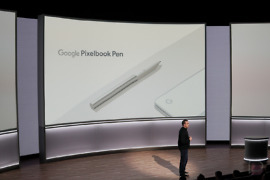 At Google’s event this morning, they made the Pixelbook official. 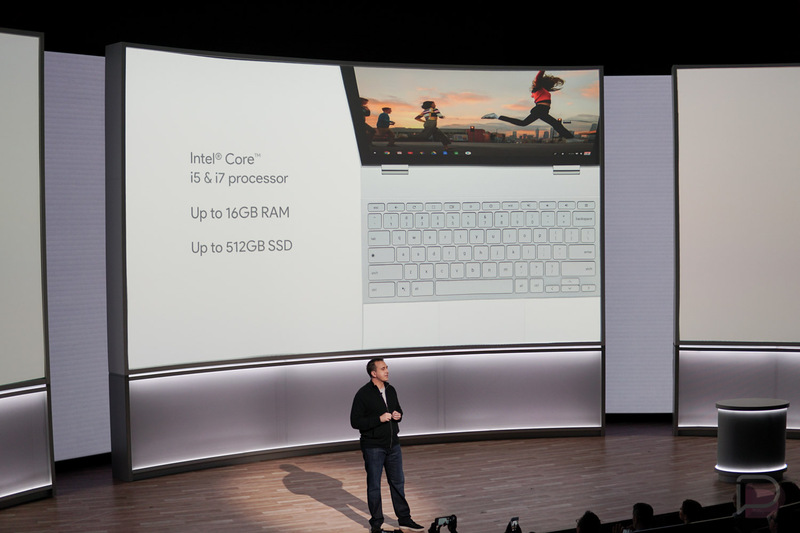 As expected, the Pixelbook is a high-end Chromebook, like the Chromebook Pixel devices of years past. 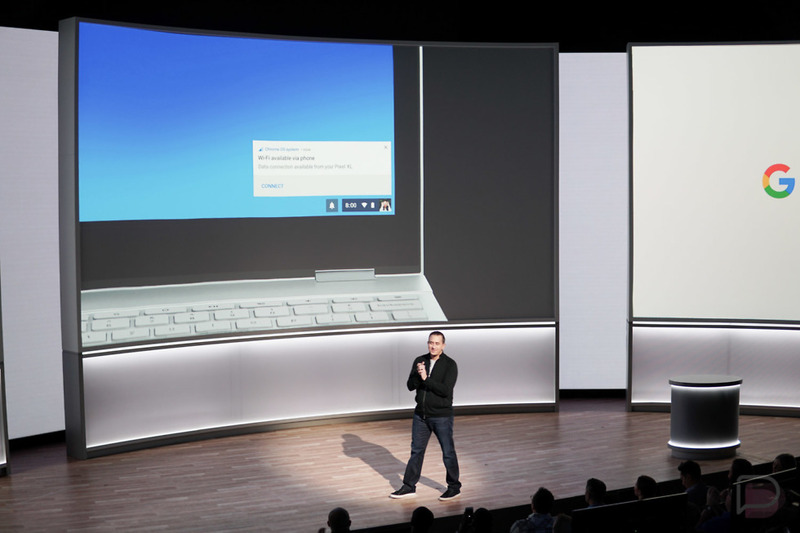 As we first reported a few weeks back, the Pixelbook is a convertible in that it folds flat to act as a tablet. 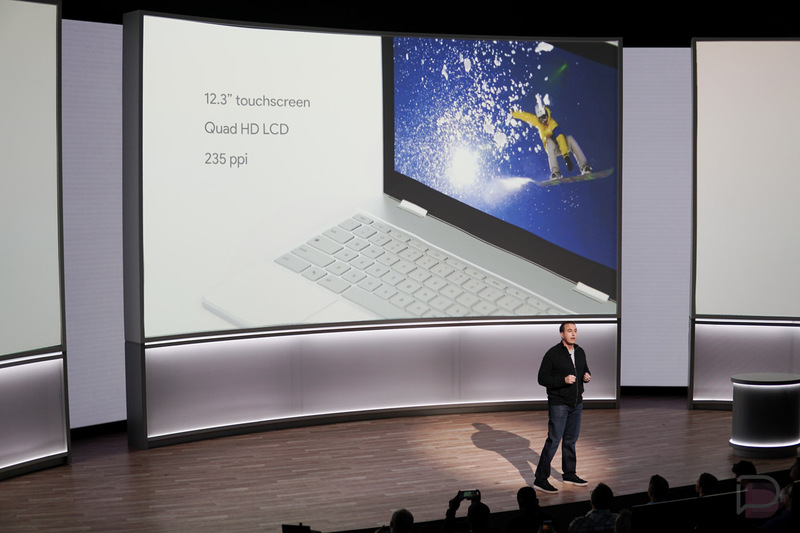 That, of course, means it has a touchscreen too, just like the old Chromebook Pixels. 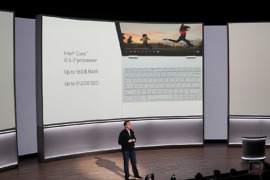 So what else does Pixelbook do or have? 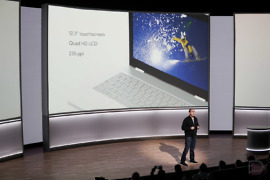 Since this is a high-end Chromebook and packs the goods you’d want from a computer in this price range. 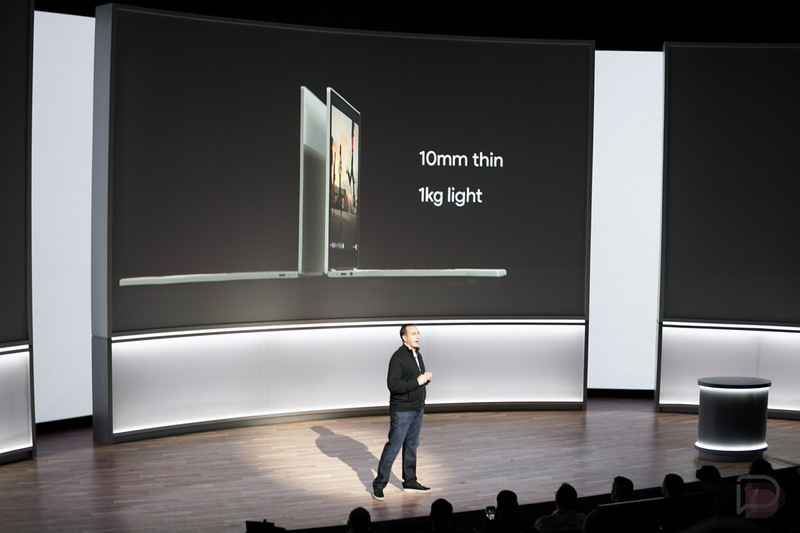 We’re talking a 10mm thickness, 12.3-inch QHD LCD touch display (235ppi), Intel Core i5 or i7 processors, up to 512GB of storage, up to 16GB RAM, up to 10 hours of usage on a single charge, and USB-C charging. 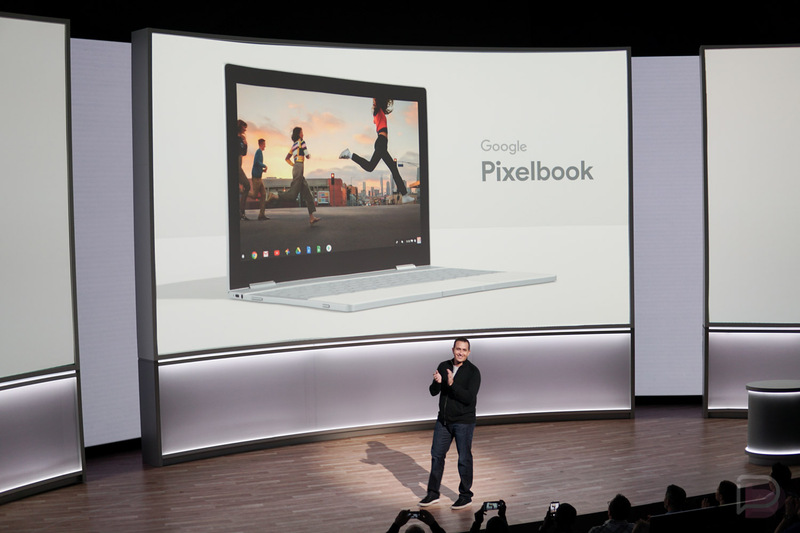 The Pixelbook is the first Chromebook with the Google Assistant too. That means you can ask Assistant for help, get answers, check on the weather or your day, etc. 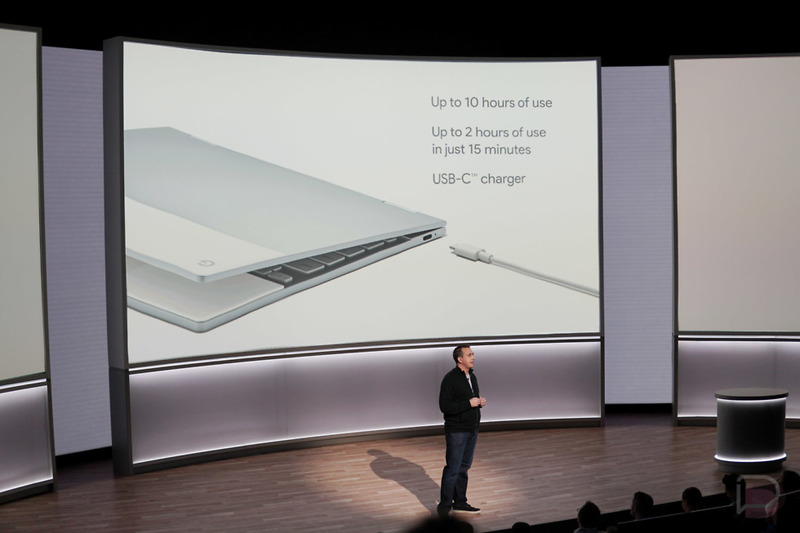 As a bonus, the Pixelbook is equipped with a feature that will automatically tether the connection from your Pixel phone should your WiFi drop off. 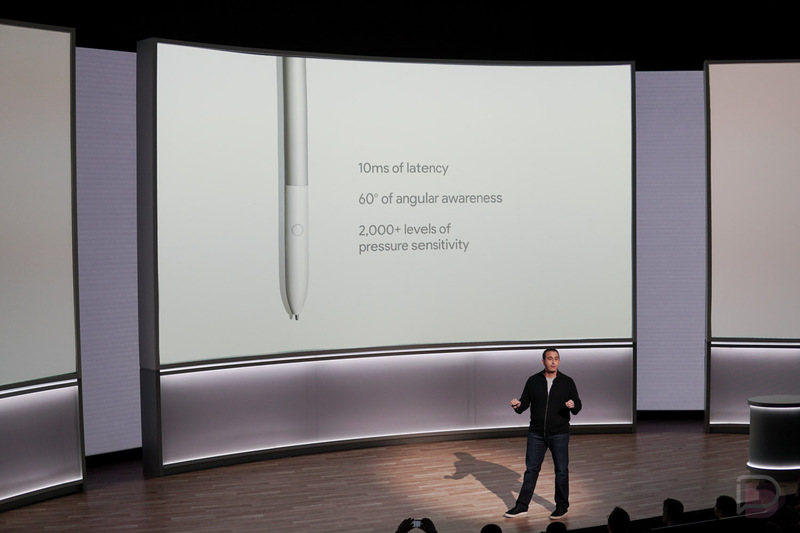 It’ll also work with the new Pixelbook Pen, a stylus built specifically for the Pixelbook. It features 10ms of latency, 60-degree of angular awareness, and 2,000+ levels of pressure sensitivity. It’ll cost $99. 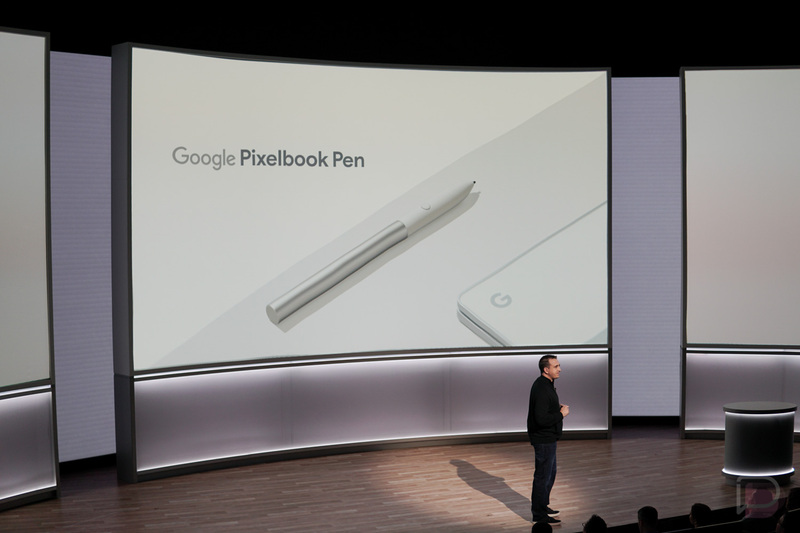 The Pixelbook will go on sale October 31, but pre-orders open today. It starts at $999.